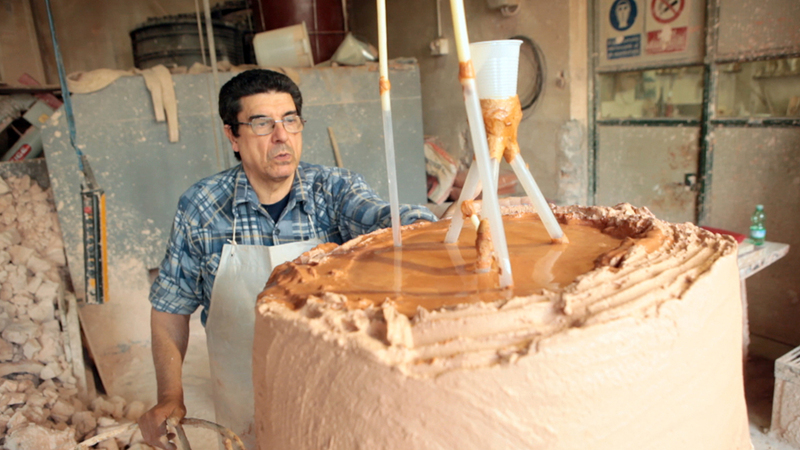 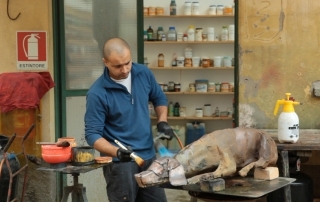 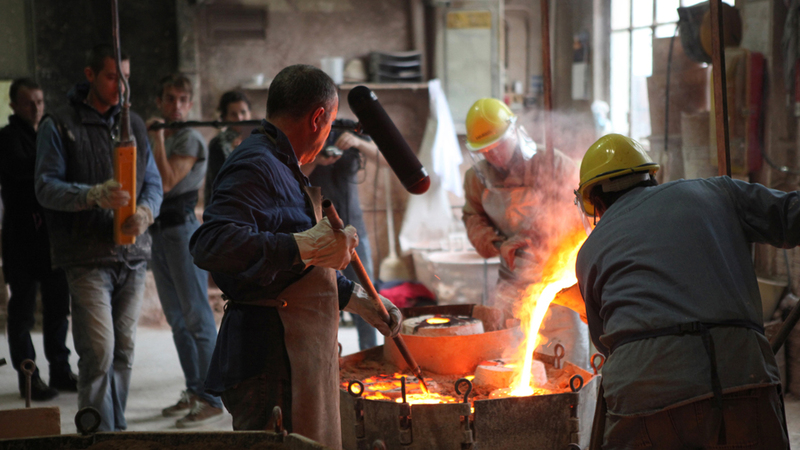 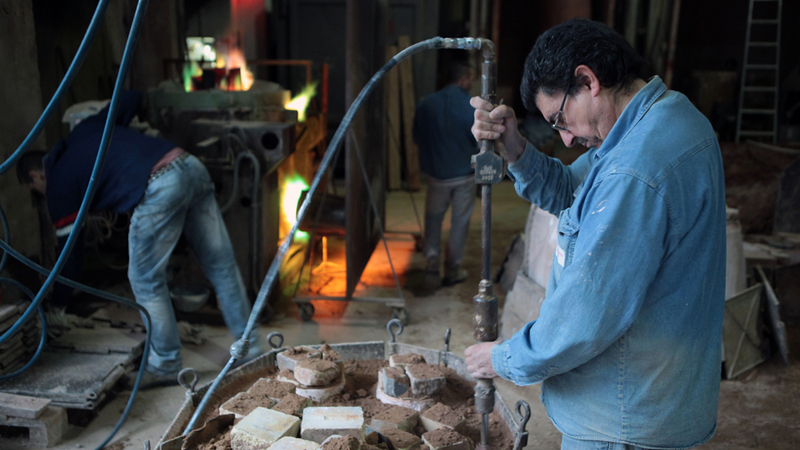 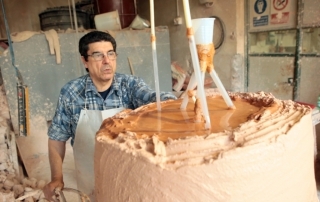 The movie by director Francesco Clerici deals with a bronze foundry in Milan. 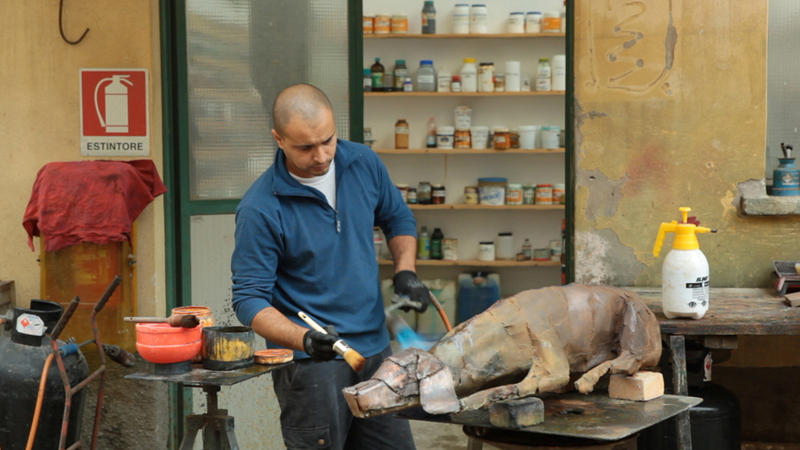 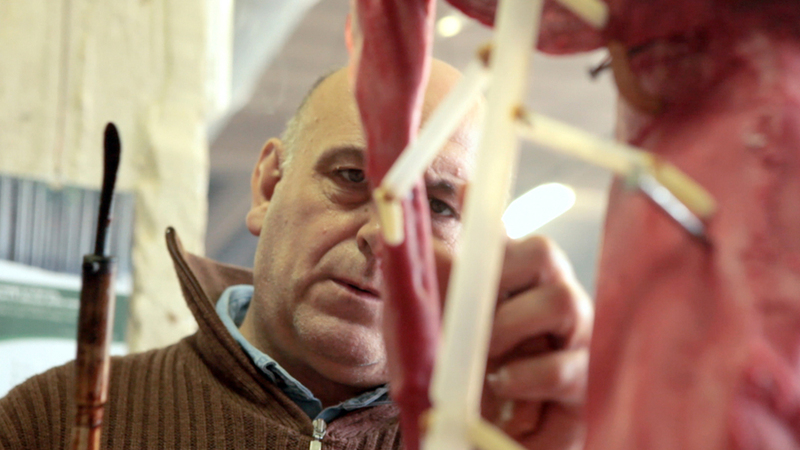 The audience experiences how a bronze figure comes into being by hard and tender work. 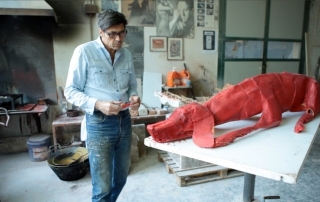 For instance, the artist Velasco Vitali creates a dog figure in a special technique which is used since the 4th millenium B.C.. 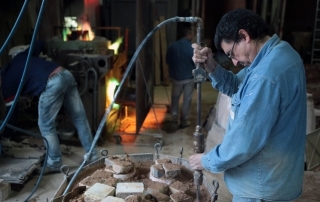 Besides the viewer gets an insight into the traditional foundry Fonderia Artistica Battaglia which is built in 1913. 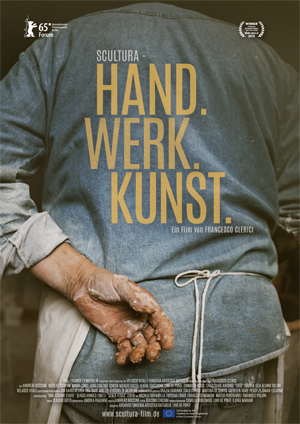 Because of its artistic details the movie primarily is a special interest movie for art scene. 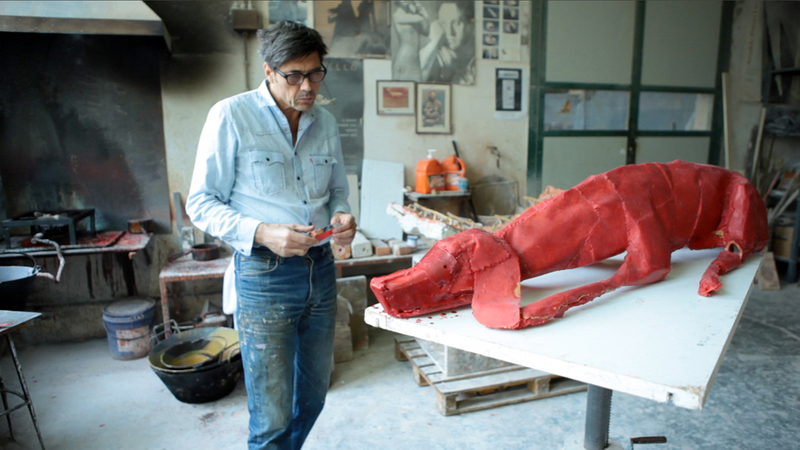 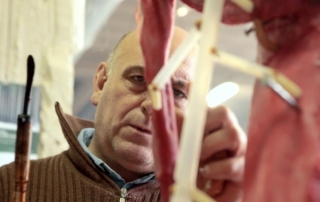 The documentary won the Fipresci-Award at Berlinale 2015.